Recruiters from the expedited trucking industry’s top companies will be on-site and looking to hire YOU! 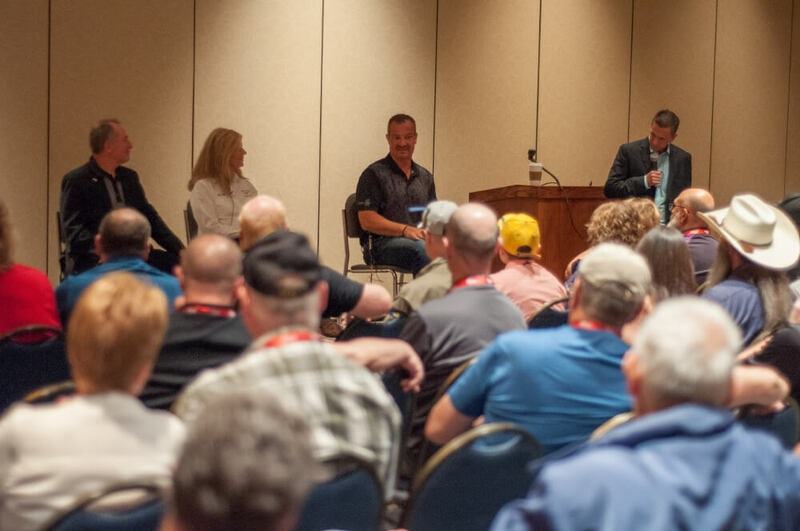 As North America’s largest expedited trucking expo, this is a show dedicated to YOUR industry! 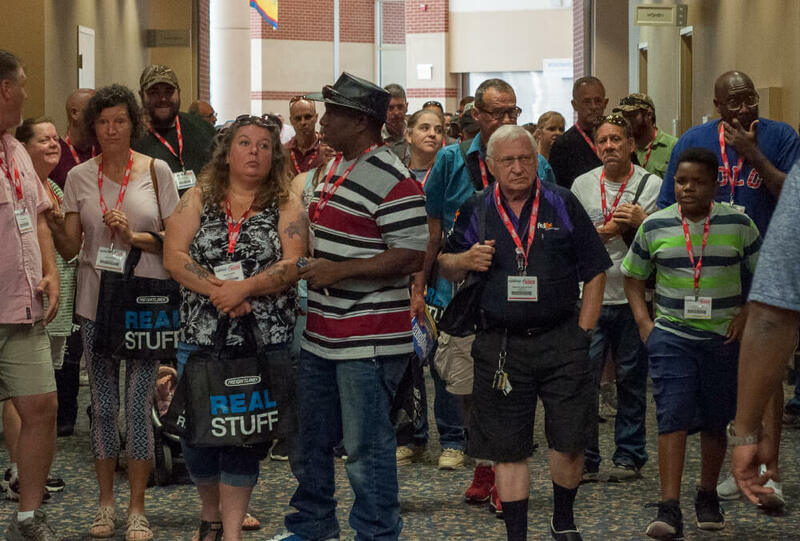 The Expedite Expo features FREE on-site workshops to help you increase profits and drive your success! See the latest technology that helps drive the industry into the future! Taking place at the Allen County War Memorial Coliseum on July 19 & 20, 2019. 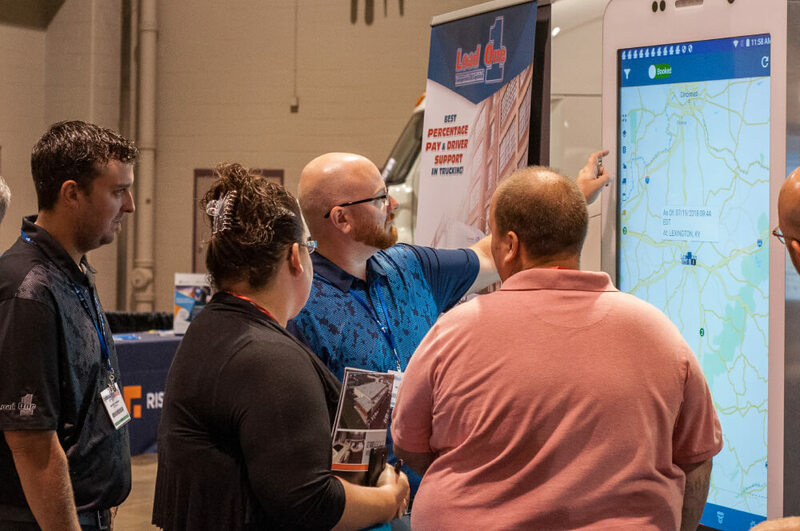 People from all over North America will come to learn about the newest expedite trucking industry news, equipment, career opportunities and products geared specifically to owner operators and drivers. With multiple truck routes and more parking available than ever before, finding a convenient spot won’t be an issue. Have a dog on your driving team? They’ll love the dog park that sits directly next to the parking lot! With plenty truck parking, a great hotel option, great location off the interstate and countless dining and entertainment options, Ft Wayne is a great destination. 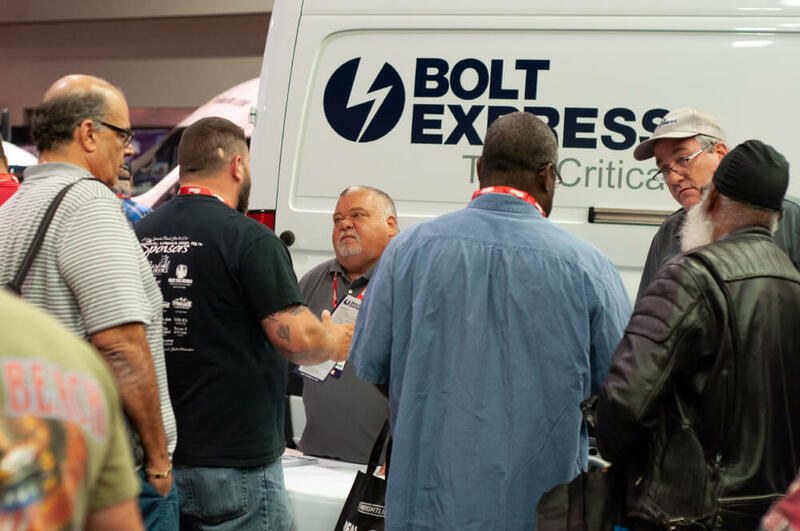 We’ll have dedicated workshops for every type of person attending, whether you’re a fleet owner, owner operator, looking to get into the industry, a CEO, or a driver. Workshops, networking, Casino Night and much more is available for FREE. If you are interested in exhibiting, see the Exhibitor Overview for more information.